Baby massage and Baby yoga classes situated in and around Norwich. My husband and myself relocated from London to Norwich with our 2 children Maxi and Daisy in 2015 and then we had big surprise of baby number 3 & our beautiful daughter Poppy was born in 2016. Our children are now 4,3 and 1. Never a dull moment! My interest and enthusiasm for infant massage and baby yoga stems from when my middle daughter Daisy suffered with horrendous colic. She really suffered with it and a friend recommended baby Massage and yoga. I was stunned by how effective it was and how much we both enjoyed it.It was amazing seeing first-hand the positive benefits of massage and yoga & how much Daisy loved it. Even now, as they are growing up all 3 of my children still enjoy massage time and the fun of yoga. I really hope the mums and dads who attend my classes enjoy themselves and experience huge benefits for themselves and their babies. I love watching groups get to know each other during the course and seeing mums bond so closely with their baby. 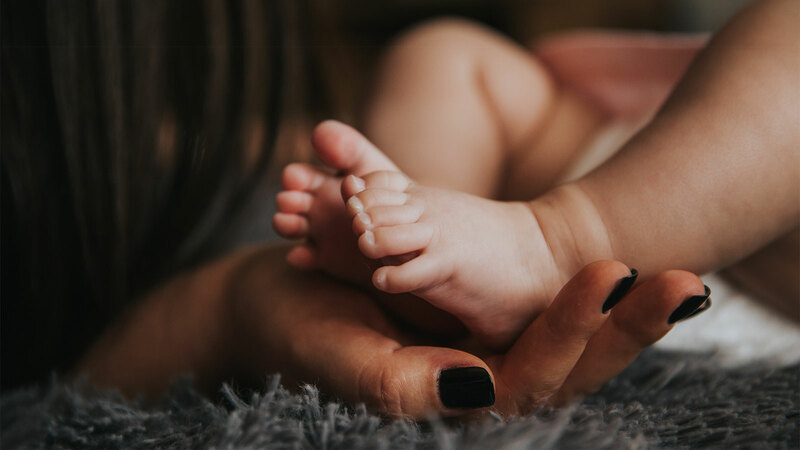 It fantastic to hear the amazing stories of how their baby has experienced such positive benefits such as improved sleep, colic relief and less crying. I trained with the IAIM and Birthlight after quitting my career in events and never looked back. I love working with babies and new parents. I hold full insurance and have a full CRB check. I look forward to meeting you and your baby at the class. The list continues. It is an incredibly rewarding experience for you and your baby and a wonderful way to increase the development and bond between you. It promotes post natal recovery, building strength and stabaility, strengthens floor muscles and tones abdominal muscles, relieves stress, anxiety and encourages deep relaxation. It also helps mum regain and maintain a healthy posture. A baby massage course is taught over 5 weeks and is suitable from birth to one year of age. 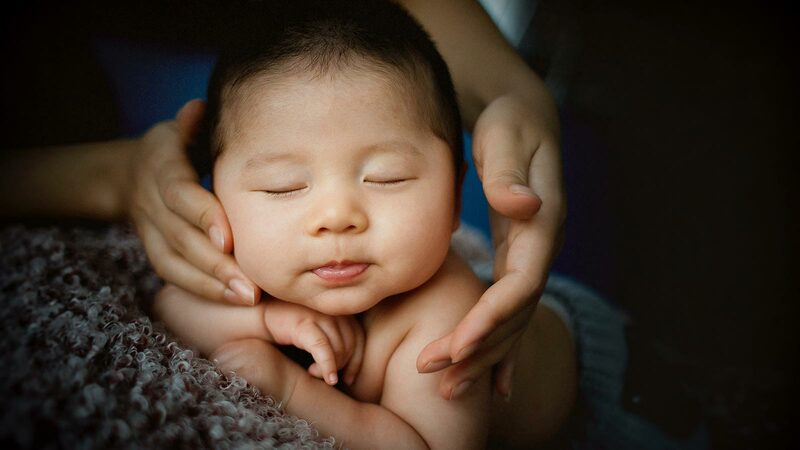 Each week, you’ll learn how to massage new part of your baby’s body. Then you’ll have the rest of the week to practice. The following week you will learn about a new part of the body, slowly building up until we can practice a full body massage by the end of the course. By the end of the course, you will be performing a full body massage on your baby. As well as baby massage strokes and movements, we’ll teach you how to read your baby’s behavior and anticipate their moods. We’ll look at the way they sleep, wake and feed to work out when would be the best time for you to practice massage or play. You may find this information useful to create routines and sleeping patterns as your baby gets older. You will be supplied with a bottle cold pressed organic sun flower oil. A baby yoga course is taught over 6 weeks and is suitable from birth to one year. Classes focus on baby yoga movements for strengthening and development. There is a balance of stretching and relaxing sequences. Songs and rhymes are coordinated with some movements. Gentle movements for mums with breathing practice, stretches, postnatal strengthening and relaxation. Each class finishes with a joint relaxation for parent and baby-pure bliss! ***All classes are baby lead as we know how unpredictable babies can be. So please feel welcome to feed, change and tend to baby needs in class. Incase your baby decides to nap, feed or have a cry a demonstration doll is available for you to use to practice massage stroke/yoga moves and all strokes/moves are repeated each week- so you and baby won’t miss out. All mats and refreshments are provided so just bring baby and yourself.